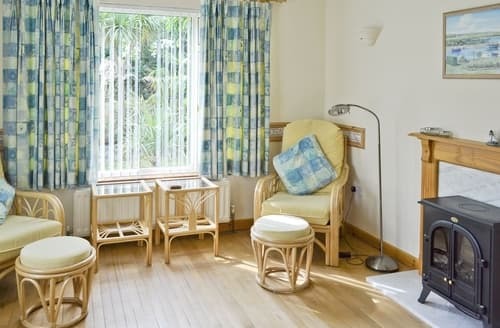 For the quintessential family holiday, choose from one of our extensive range of St Ives Cottages. 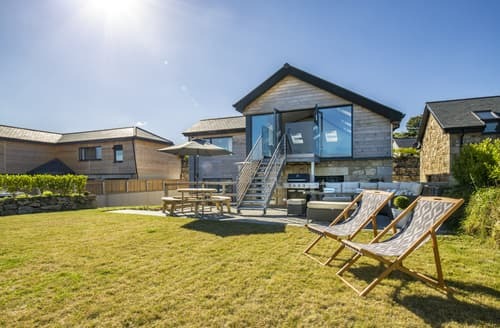 This charming part of Cornwall has been hosting visitors for years, attracted to the area by its astonishing natural beauty. 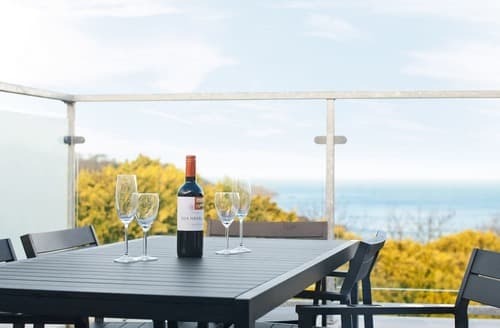 A particularly warm part of the UK, St Ives has got more than a whiff of the tropics about it, with palm trees fringing the beaches and supremely lush vegetation adding to the effect. On top of that, there are some first-class beaches to be found, with the temperate waters attracting playful dolphins, magnificent basking sharks (don’t worry, they’re vegetarians! ), and seals who like to bask on the rocks. 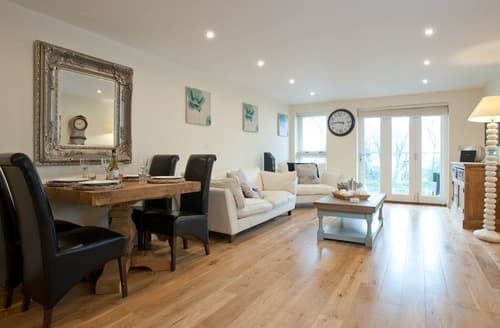 However, our St Ives Cottages aren’t just for families; St Ives, with its rustic charm, makes an ideal holiday destination for couples who want to spend some quality time together. 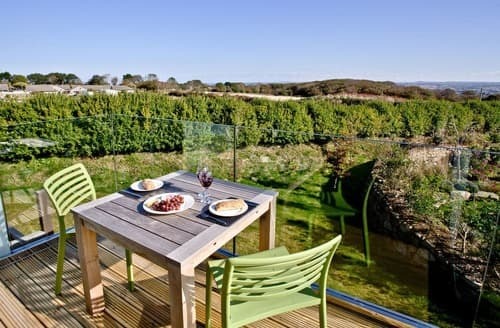 In addition to some superb attractions, St Ives has some excellent restaurants. If you’ve eaten more than your fair share of Cornish pasties, you’ll find some outstanding eateries that serve fresh fish or local meats and vegetables. You’ll even find some fine-dining establishments, perfect for a special night out. What are the best attractions in St Ives? 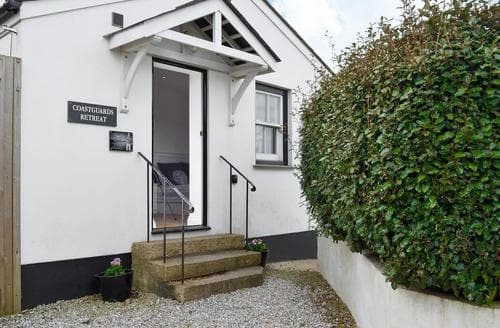 If you’ve booked one of our holiday cottages in St Ives for the whole family, you’ll find yourselves just a short trip from some of Cornwall’s best attractions. 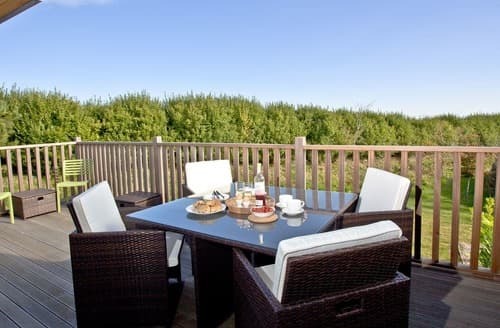 You’ve got the world-famous Eden Project virtually down the road, Paradise Park wildlife sanctuary in nearby Hayle, and the Flambards Experience theme park, packed with rides, exhibits and things to see and do, in Helston. 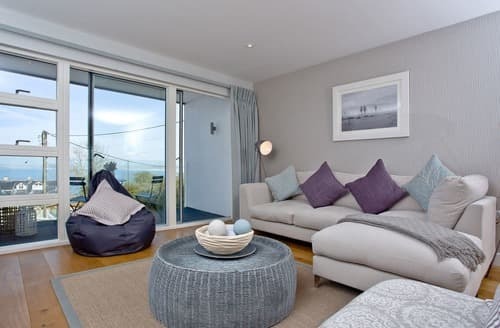 For a bit of old-school holidaymaking, St Ives Harbour Beach is just on your doorstep. 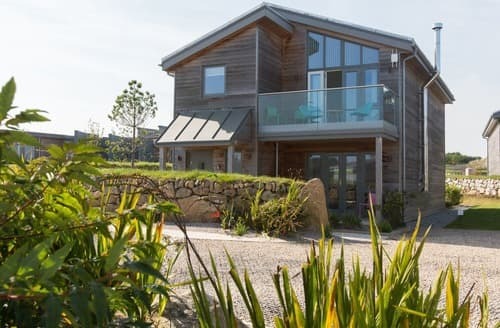 Older children might like to take a trip to Porthmeor Beach, which is something of a Mecca for those who enjoy water sports, with everything from kayaking to surfing on offer. 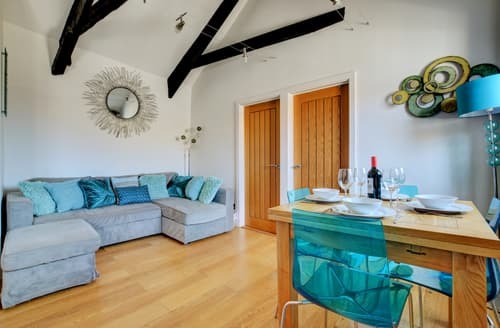 Couples using our holiday cottages in St Ives as a base from which to explore the romantic side of Cornwall will be equally spoilt for choice. The Tate St Ives puts your finger on the pulse of the local art scene, while the Barbara Hepworth Museum showcases some amazing sculptures. The Minack Theatre is a supremely romantic setting in which to watch a play, and you can dip into Cornwall’s magical past with a visit to the standing stones of Men-an-Tol. 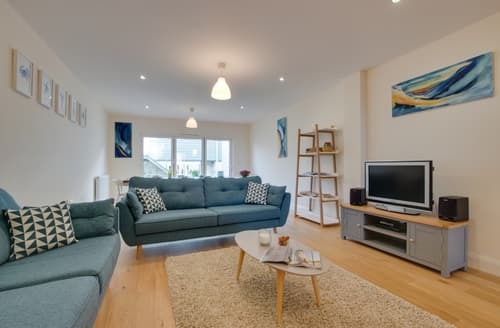 A contemporary apartment in the very heart of historic St Ives, this open place apartment sleeps four and is just a stone's throw away from the famous harbour, Tate gallery and Porthmeor Beach. No. 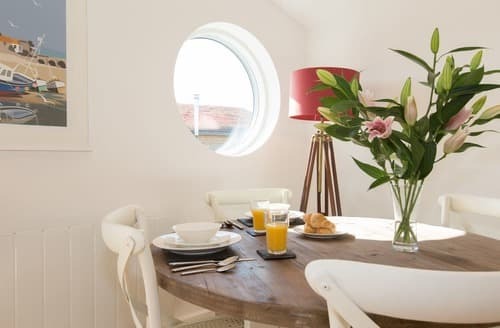 15 is a charming fisherman's cottage, located on a quiet road in the centre of St Ives, but only a short walk to the busy harbour front. 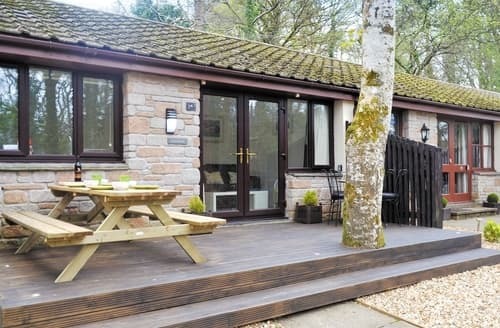 The property sleeps up to four people in two bedrooms, with one en-suite and one family bathroom. 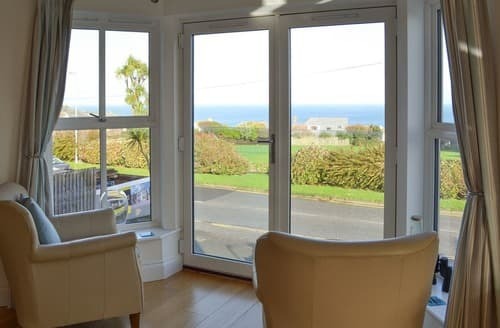 Bi-fold doors in the living room are a feature of this two-bedroomed apartment, which lies within 600 yards of the beach. 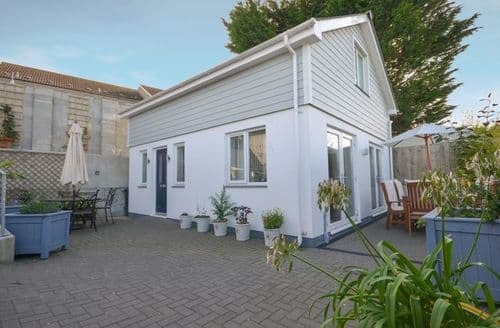 A spacious detached house just 1 mile from Hayle Towans beach. St Ives with surfing beach and Tate Modern Gallery close by. 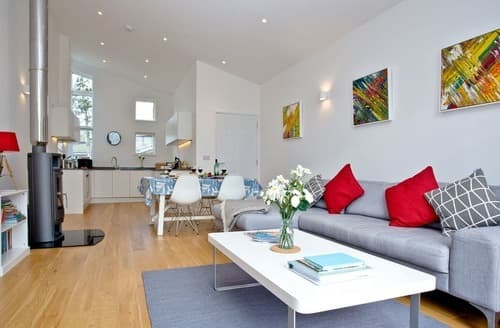 A contemporary, two bedroom apartment in St Ives, with sea views and a private balcony. All on the second floor (with lift access). 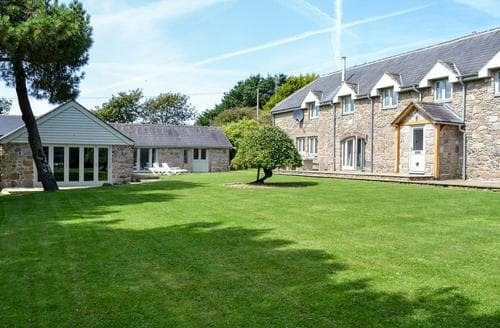 Stoney End is a large, detached country residence, set in exquisite gardens with a large sweeping drive and games room. 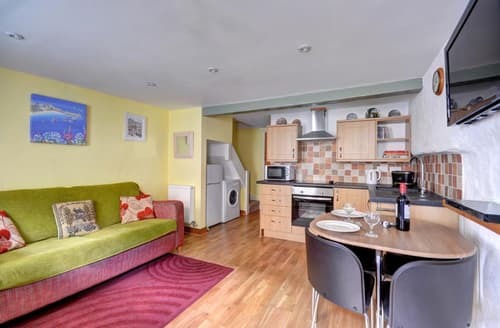 A well-appointed apartment less than a mile from the beach and close to the bustling hub of St Ives. 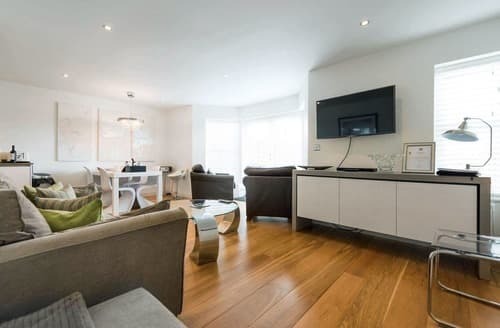 A small apartment in the old part of the town within easy walking distance to all the facilities and local beaches. 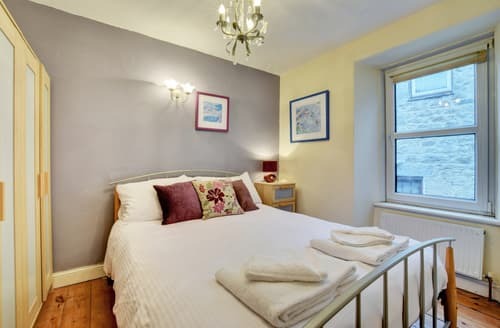 Comfortably furnished and well-equipped, it provides a great place for a couple. 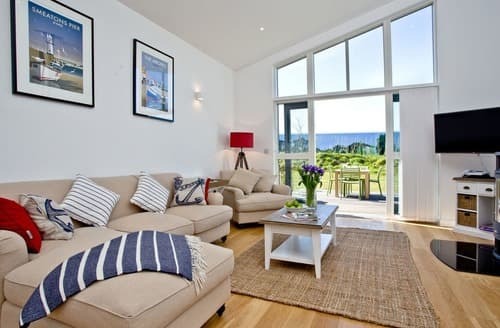 With the beautiful beaches of St. Ives Bay on your doorstep and plenty of opportunities for water sports, this penthouse apartment is perfect for a family holiday. 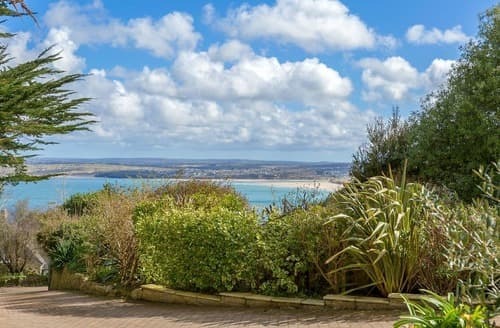 With its sea views and shared used of extensive grounds with a fishpond, this apartment lies within 10 minutes’ walk of St Ives. 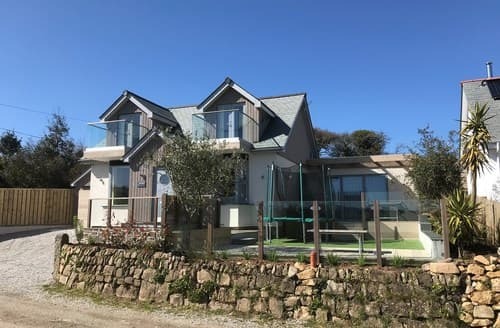 A first floor apartment built to a high specification in a great location with easy access to beaches and the coastal path. 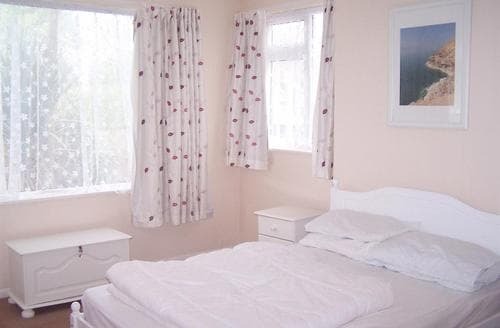 This cosy property is within walking distance of the local pub and is a perfect base for couples to explore the area.